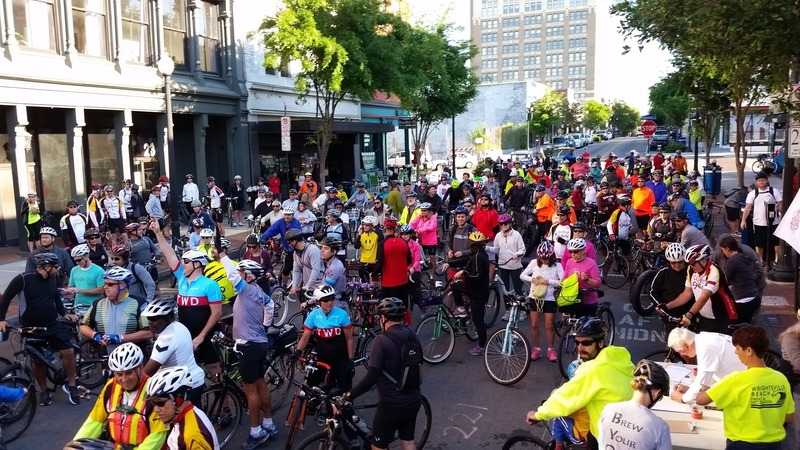 Join the fun on this casual-paced bicycle ride for all levels of riders from Downtown Wilmington to Wrightsville Beach on Wilmington's River to Sea Bicycle Route (NC Bike Route #1). 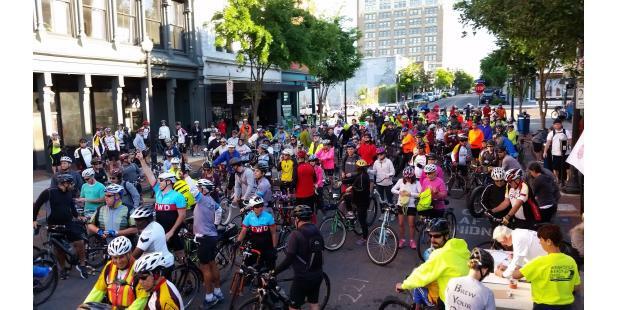 This 20 mile round trip Bike Ride starts in Historic Downtown (Front and Market Streets) and is comprised of residential streets, off-road multi-use paths, and a few arterial roadways. Free pre-registration is encouraged. Refreshments and prize drawings will be at the Midway point in the ride, Wrightsville Beach Park. So bring your friends and family and join this fun outdoor day. Time: Downtown Departure 7:00 AM. Total event ~ 3 hours.